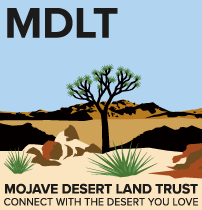 MDLT strives to help everyone who lives, works, and plays in the California desert to embrace the significance of this magical landscape. 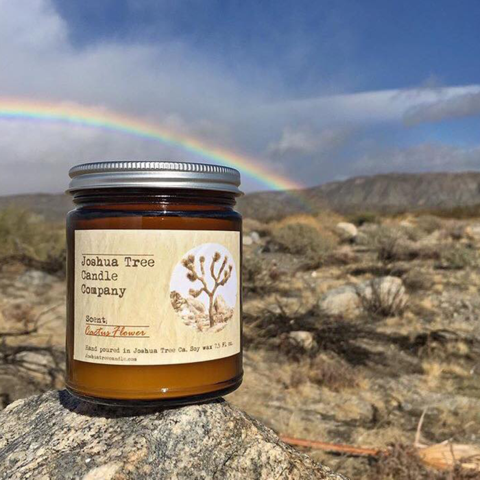 Outreach & Public Engagement Activities Include: guided hikes, outdoor education, outreach at local fairs and festivals, lectures and workshops, signature programs & special events, and Reading the Landscape for artists creating consciously in the desert. 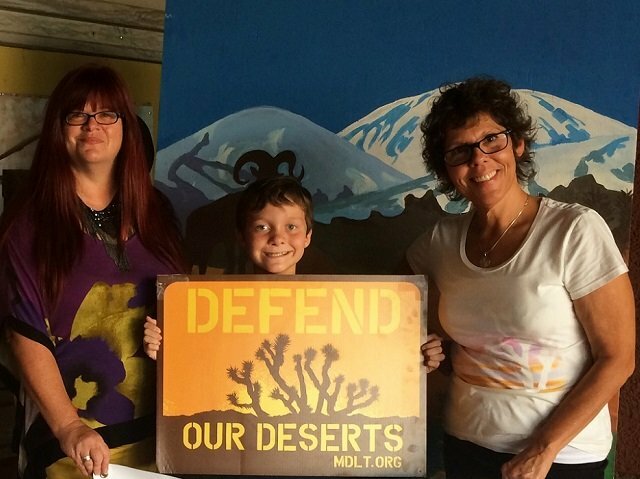 The Desert Defenders campaign is a response to the executive order instructing DOI to review national monuments. 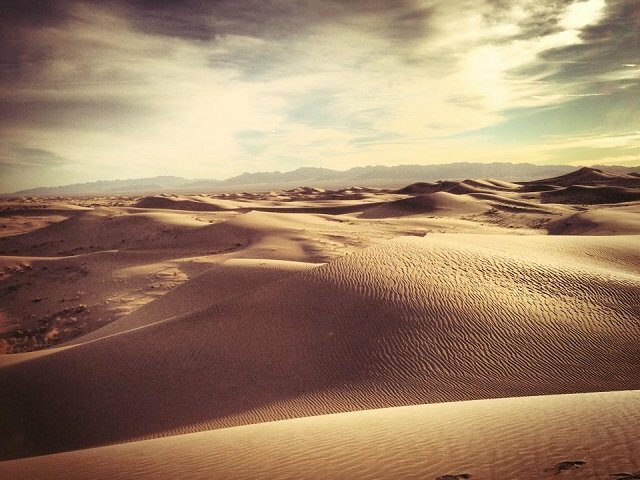 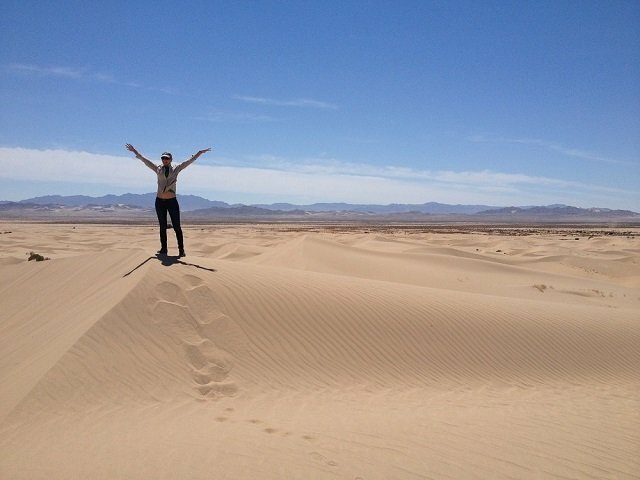 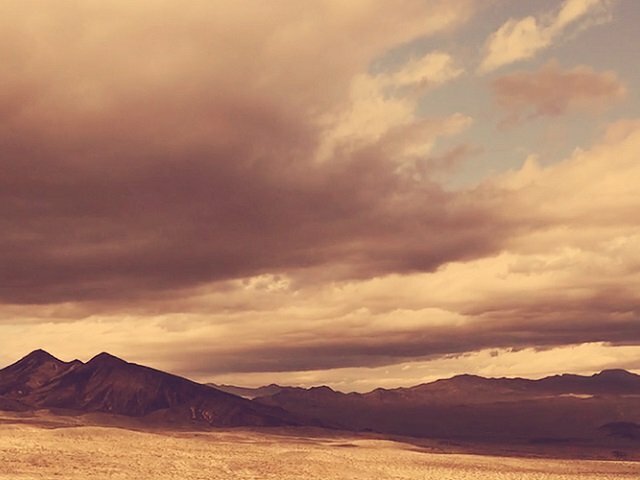 As stewards of this fierce and fragile ecosystem, we'd like to share some ways you can experience the desert. 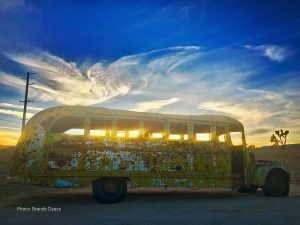 Artists have long played a role in telling the story of the Mojave -- but in telling one story, we must ensure we are not ending another. 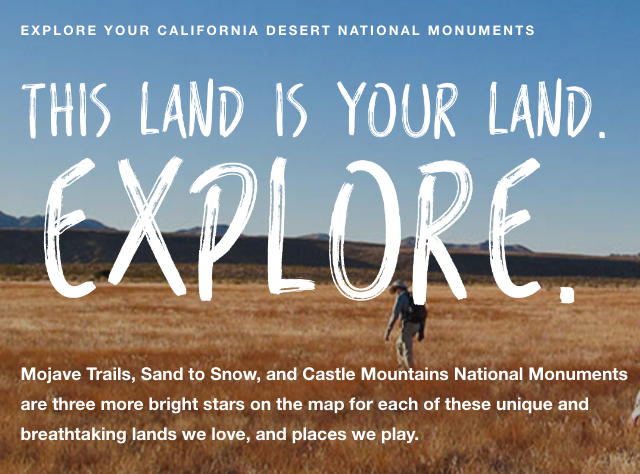 Your three Monuments are bright stars on the map for these lands we love, and places we play here in the beautiful CA Desert. 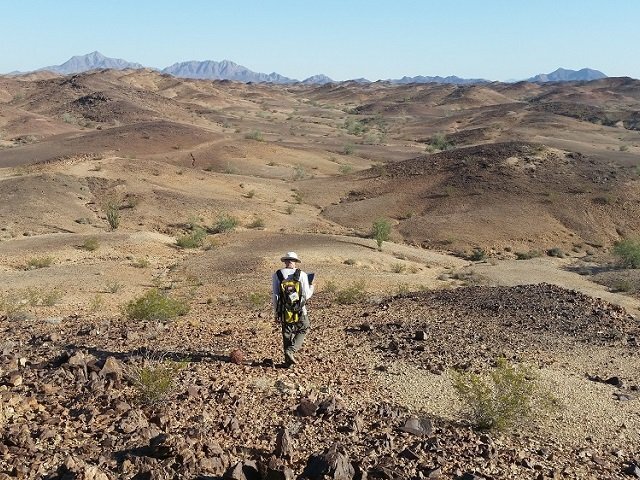 The first step MDLT takes when identifying priority areas for conservation is to examine existing research and studies.